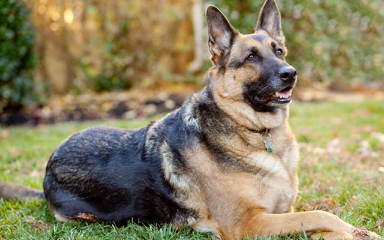 Breeder of world class German Shepherds of 100% German bloodline. Over fifteen years of experience in importing the finest German bloodlines in the world and producing quality German Shepherd puppies that are healthy and have superior temperaments. Health, beauty, temperament, character. We breed German Shepherd puppies of distinction.